Today some art for stillness. Find yourself a quiet space and enjoy. 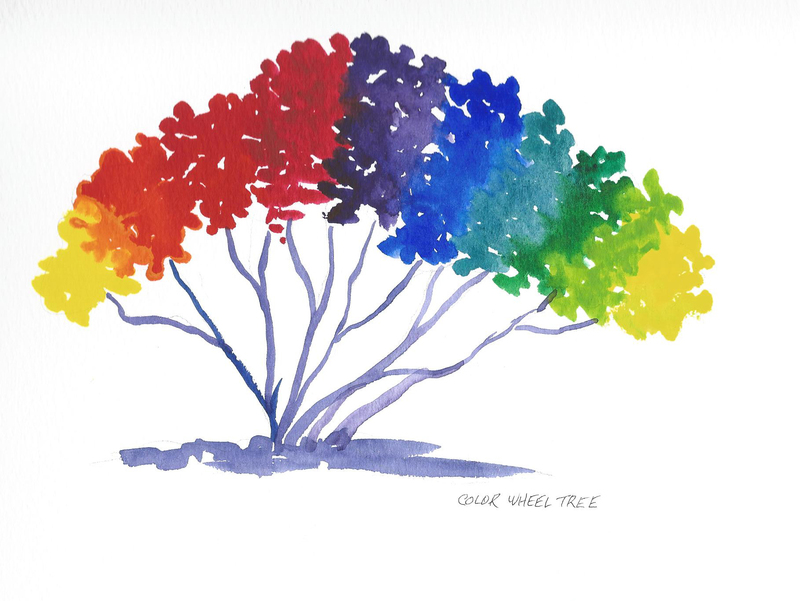 Want to know more about how to draw a colour wheel? The google obliges.